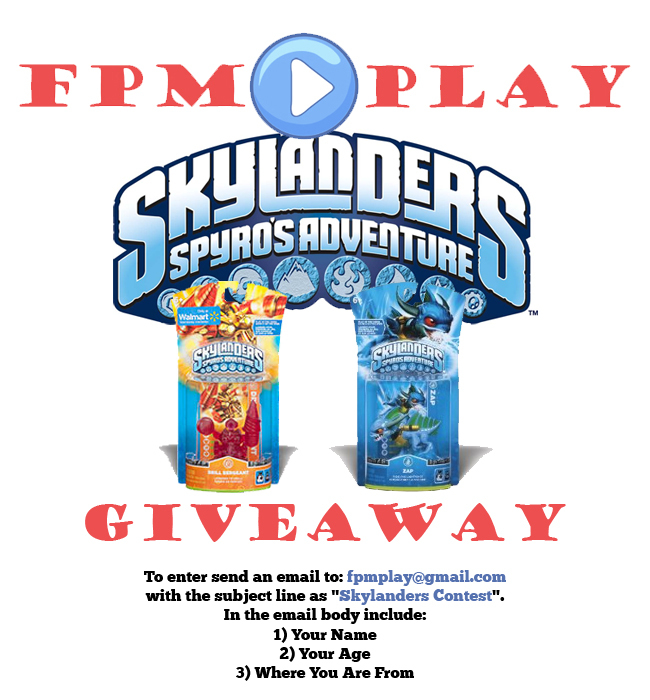 Summary: We are counting down to the end of the first ever FPM Play contest! All entries must be sent in by Friday August 17th at 11:59 EST. Our new friend Elijah, from Hammond, Indiana, gave us a great idea to have a Skylander element of the day for our countdown format. This installment we cover Water and Magic. Enjoy!